Hola Beautylicious. We meet again in this post. 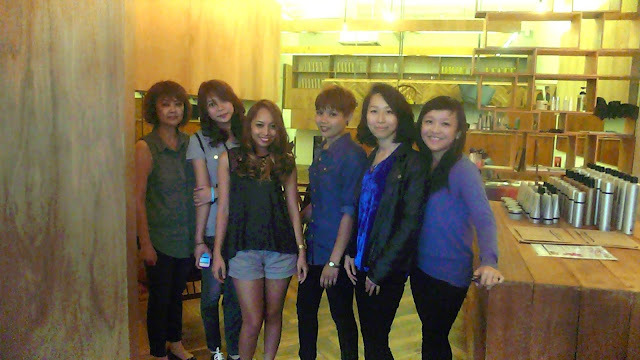 About few weeks ago, I had my girls’ day outing with my beloved Meryll Chan. We decided to have a brunch at one of the nice café in Solaris. The outing was great. We both love coffee. But my hair was not so great. So, after brunch I wanted to have my hair wash and blow. 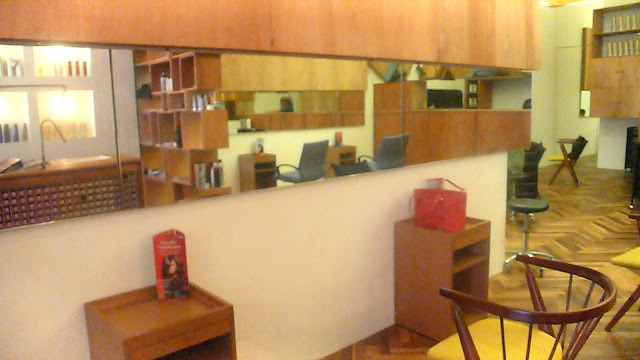 So, we were looking around at the salon nearby. We wondered around for few minutes, then I stopped and was looking at the price list at the glass window outside of one of the outlet. From the service list and price, I was certain that this must be a hair salon! Then, I went inside and was totally confused with the interior. 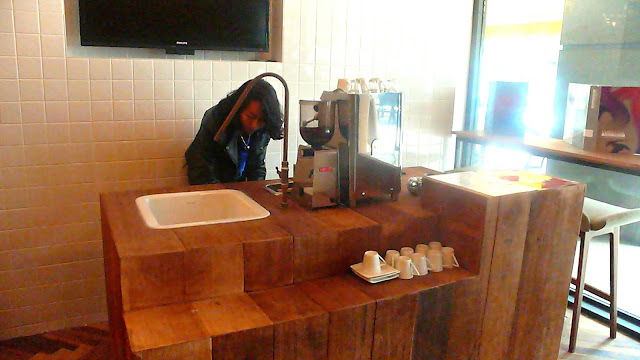 Wondering if I was wrong because this outlet look like a café!! Plus, there are coffee machine on the table!! 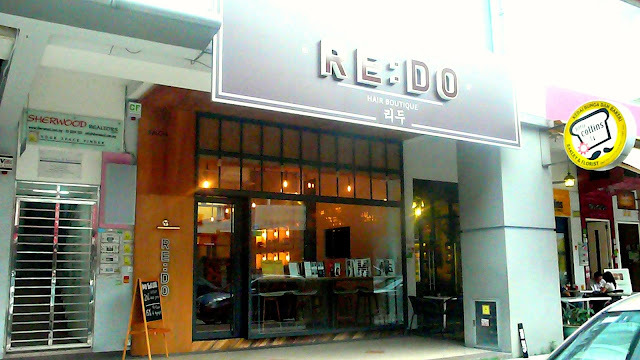 I re-confirmed again with a girl at the counter and she then confirmed that this is Hair Salon called RE:DO. My jaw almost drops to the floor because of heart shock! 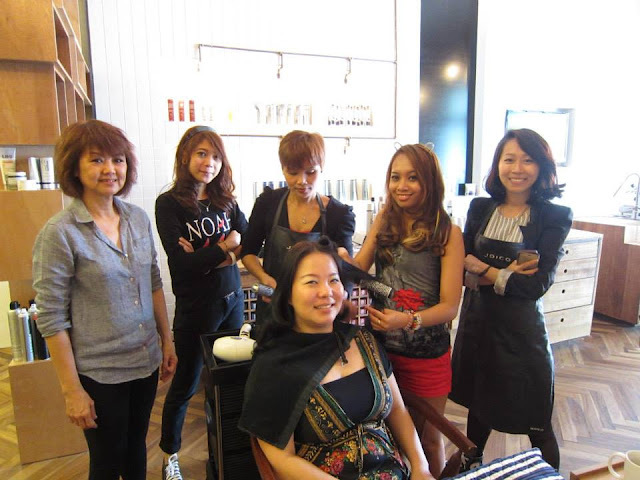 I then interviewed the manager in-charge, Ms. Grace and she mentioned that this concept salon was develop for guest who want to experience new journey while having their hair services!!. The owner, Mr. Paulus is an Indonesian and this outlet is his second branch. This outlet is already in operation for more than a year. First branch located in Jakarta. 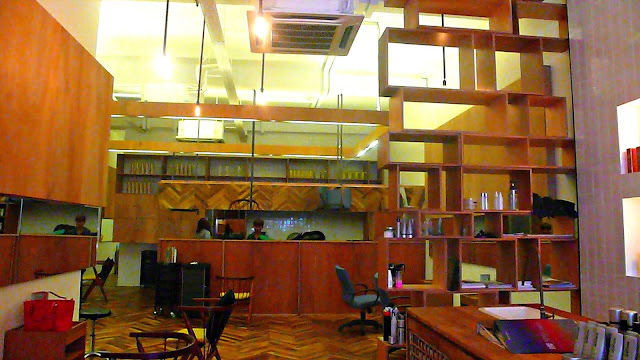 I was totally amazed with the interior because I never experienced such cozy and so breath taking hair salon before. This outlet yet has given me another perception and different air about beauty. 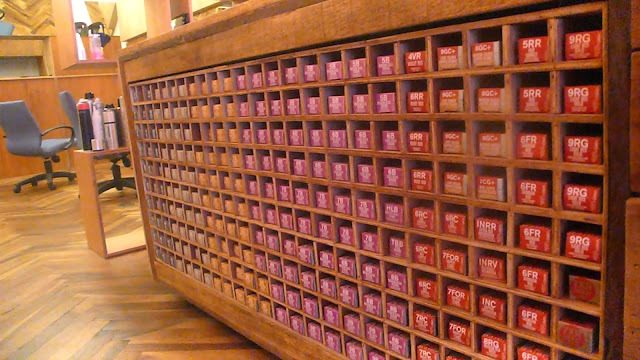 This outlet interior is fully furnished with wooden furniture. The interior concept looks modern yet classic. Huge mirrors hang on the wall to gives an illusion of spacious effects. 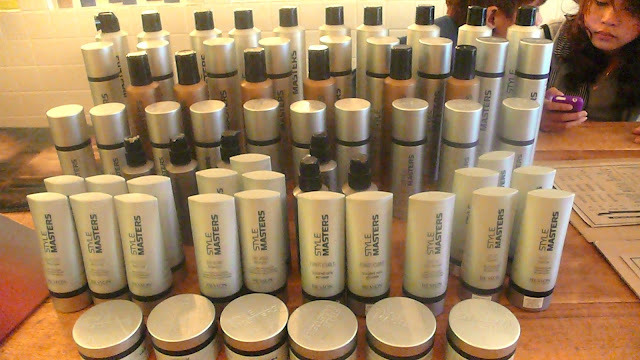 I had my hair wash and styling service. Then I was given a list of drink menu to choose from. Wow!! This is new for me. 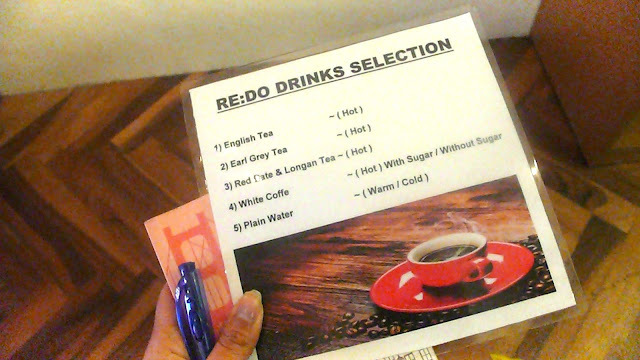 I can choose my drink and its part of the service?? 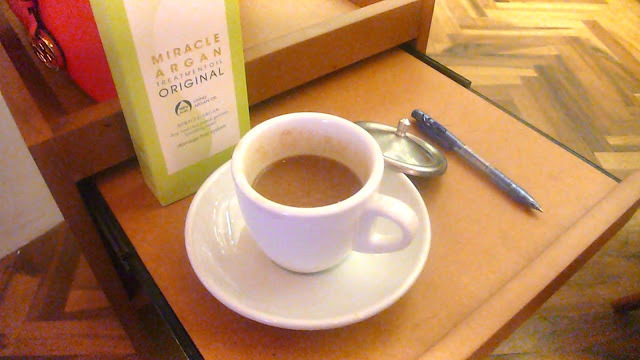 Wallaweii… So I decided to choose White Coffee. My favourite drink. Sue, whom was attended to me that day said that she been working there for almost a year. After the washing session, she performed a very good head massage, then she went lower to my neck, shoulder and lastly to my back!!! Woahh!! That’s even something NEW for me. My whole back body were massaged and I feel more relax!! After that, Sue brought me to the back – the washing basin area. This place was set-up in sitting motion. Then, she dried my hair. 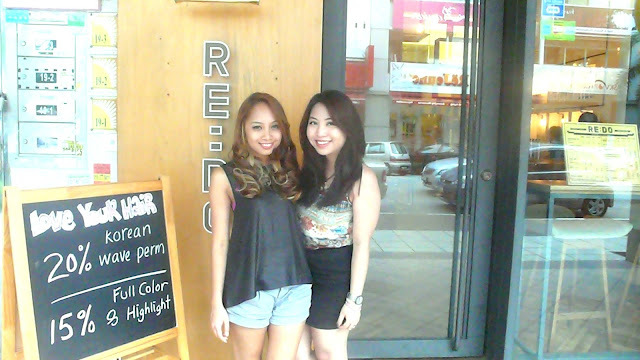 I had my hair set by Ms. Irene. 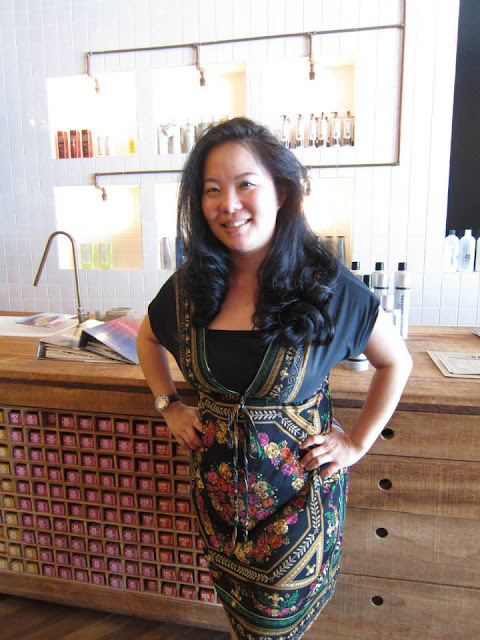 Her magical touch transform my hair from dull and sticky looking into vavavoom!! 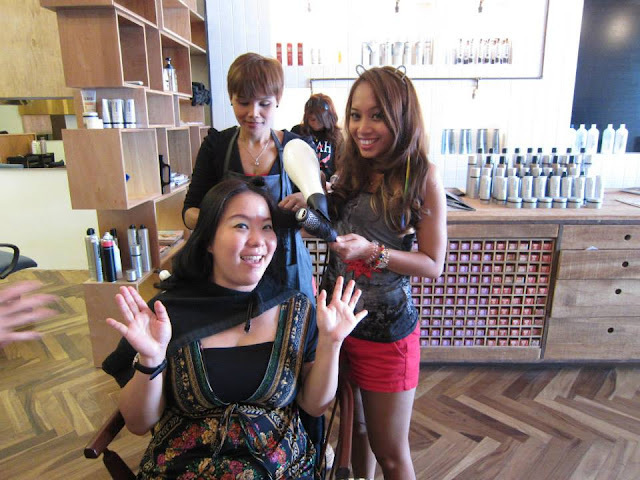 REDO provides few hair services which you can select from the list below. The prices are also affordable and beyond the services that that you may get. It’s totally worth to try. Well Beautylicious, what do you think about this place? Looks great right? I seriously had my fun there. The people here are lovely and very friendly. Interested to enjoy the fun like I had? Do check them .